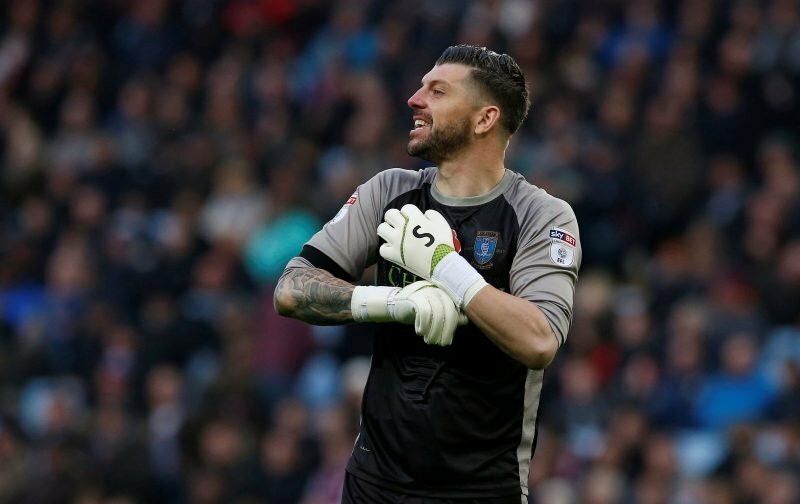 It’s been reported this week that Sheffield Wednesday turned down an offer of £3million for out of favour goalkeeper Keiran Westwood last summer from Cardiff City. With Westwood now being strongly linked with a move to Leeds United when the January transfer window opens, the Star’s Alan Biggs has claimed that the offer was on the table from the Welsh side last August, but Wednesday’s response was to counter asking for up to £6million. I guess it depends which side of the fence you sit on when weighing up whether you believe that or not. Some will definitely see it as another mistake by the Board when it comes to our finances, others will wonder if Cardiff were really interested in him over the stopper they did sign, Alex Smithies. 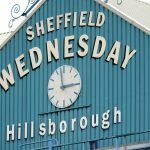 The rumour wouldn’t necessarily have come from nowhere though and given, even if Leeds’ interest is true, the best we can probably hope for next month is a deal where they pay his wages but the ultimate bargain is a free given his contractual situation, it still feels like a lost opportunity to claw some cash back for Financial Fair Play reasons. He’s also not the only player we could’ve moved on in the summer apparently, as David Jones also falls into that bracket but again the opportunity – for whatever reason – was missed. Sometimes you accept what’s on offer just to ease somebody out the door.